Qualification: 60% aggregate marks in B. Sc. with Chemistry as Principal Subject or 60% aggregate marks in Diploma in Chemical Engineering. Qualification: SSC or equivalent with 1st Class Boiler Attendant Competency Certificate. Qualification: 60% aggregate marks in B.Sc. with Chemistry as principal subject and 60% aggregate in Principal Subject. Qualification: 60% aggregate marks in Diploma in Electrical/Electrical Instrument/Mechanical Engineering. Qualification: Intermediate/XII with Science and Certificate in Basic Fire Fighting Course for Fireman from State Fire Training Centre. 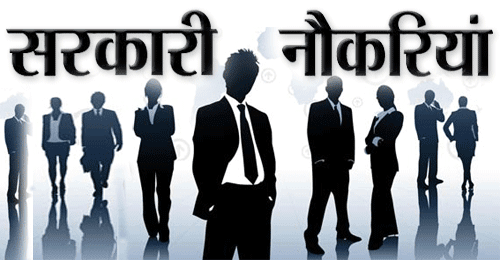 Selection Process : Selection will be based on Computer Based Test (CBT) comprising of General Aptitude Test and Technical / Professional Knowledge. 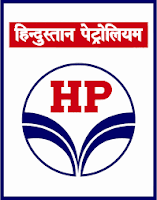 How to Apply : Interested Candidates may apply Online through HPCL website http://www.hindustanpetroleum.com from 01.10.2018 to 31.10.2018 till 23.59 P.M. thereafter website link will be disabled.